It's that time of year again! Father's day. 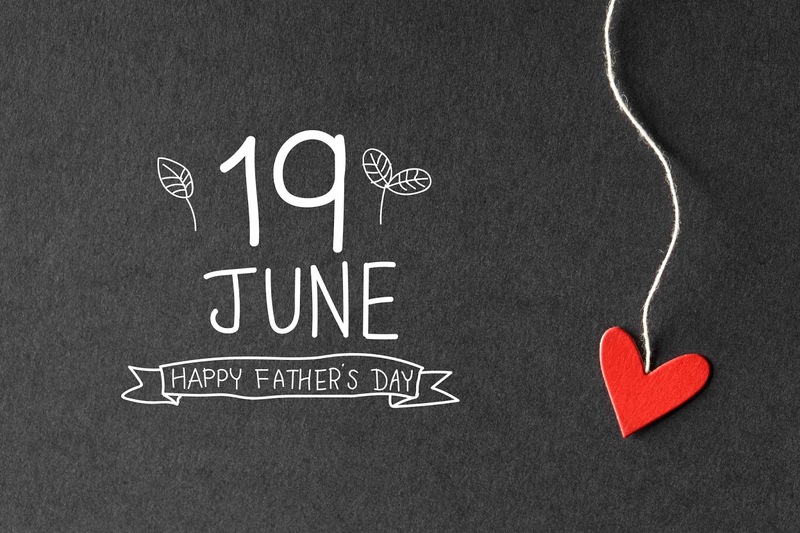 The same old conundrum of what to do with your Dad or what to get him as a gift ... so look no further, we've done the research and leg work for you! There are numerous things you could be doing this Sunday with your old man. Whether he's into action and adventure, or something a bit more mellow, Southampton has something to offer everyone! Of course, Father's day doesn't just have to be for Dad's. If you've got a well-deserving single Mum who you'd like to treat, or even a grandparent, the below can apply to them too! #1 SeaCity Museum - Opposite Southampton's BBC headquarters this innovative, state-of-the-art museum focuses on Southampton and its connection with the sea, including the city’s Titanic heritage and the stories of the people who have travelled in and out of the city through the ages. It's an interactive experience designed for visitors of all ages. #2 The Tudor House and Garden - Southampton’s most important historic building, Tudor House reveals over 800 years of history in one fascinating location at the heart of the Old Town. It appeals to visitors of all ages and interests, who find the family-friendly activities, interactive technology and fascinating displays a winning combination. #3 Southampton Football Club - For those Saints fans among us, a trip to the football club would be a winner! A tour of the ground or tickets to a match could mean you're in your Dad's good books for the whole year! #4 Alpine Snowsports Centre - Nestled in the trees at the 150-acre Outdoor Sports Centre, the Alpine Snowsports Centre caters for all your winter sport needs all year round. Beginner or advanced - the centre caters for all. For the more adventurous Dad, you could take to the slopes together! #5 Ambush Paintball and Laser Tag - Set in hundreds of acres of natural woodland but with easy access from main roads, Ambush has been a successful paintball venue since the late 1980’s. If you're feeling competitive, or you have a group of family members that would love a day out like this, this is the place for you! #5 Beaulieu - Okay, so this one is a bit more of a trek from Southampton centre, but at the heart of the New Forest, Beaulieu is an award-winning family day out with something for everyone. #6 First Class Sailing - Ever wanted to cast off and sail into the sunset? Or perhaps just wanted to have a go in a boat and see what it is like? This could be a great course to sign up for if your Dad would like to learn how to sail a boat! It could be a great team bonding exercise too. #7 Go Ape - Who doesn't like climbing? This could make even the old feel light hearted ;) Tucked away in 440 acres of beautiful woodland and meadows close to the River Itchen. Go Ape Southampton, Itchen Valley Country Park is perfect for a family days out in Hampshire. #8 Marwell Wildlife Park - For the ultimate animal lover, Marwell is an excellent day out. Marwell is a relaxing and fascinating park at the heart of wildlife conservation. There are over 180 species of animals, from tiny ants to the tallest giraffe. #9 New Forest Wildlife Centre - Wander through the woodland in this lovely wildlife park, in the beautiful New Forest. Make friends with the sika and fallow deer who follow you around or marvel at the watchful wolves or the cheeky otters. #10 Royal Victoria Country Park - Royal Victoria Country Park is just on the outskirts of Southampton and is a great place to watch the busy shipping coming in and out of Southampton. You can also dip your toes in the sea as there is a stone beach to walk along as well. There are plenty of other suggestions to. Whether it's heading to Leisure World to catch a film, Go Karting or Bowling, Southampton has plenty for you to do.